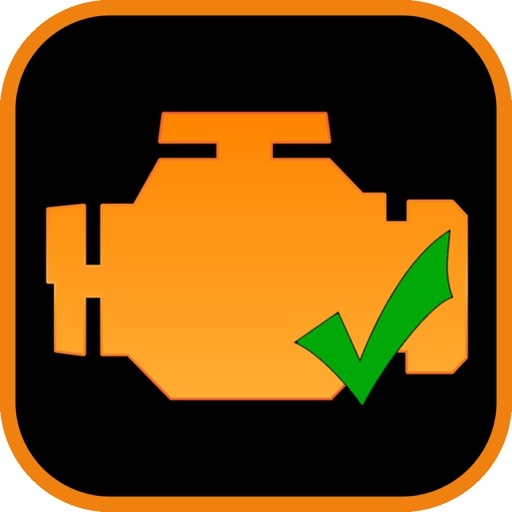 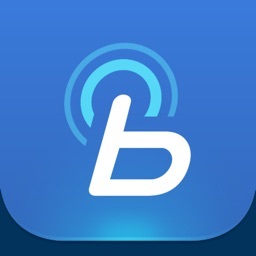 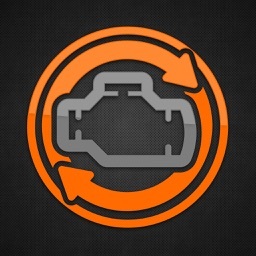 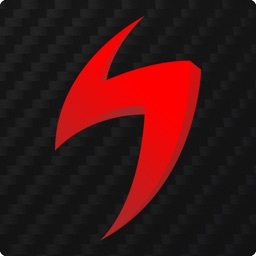 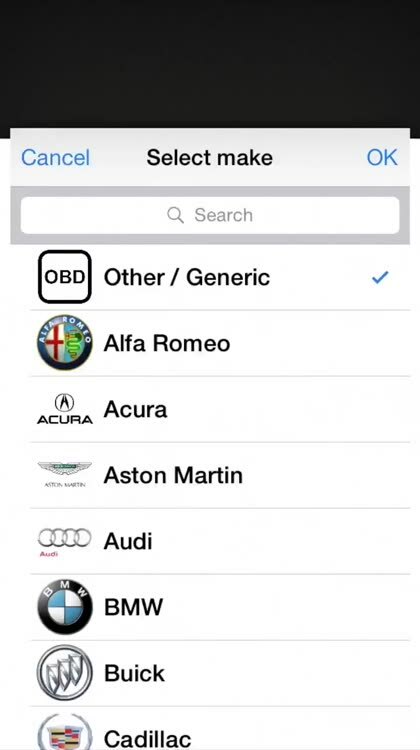 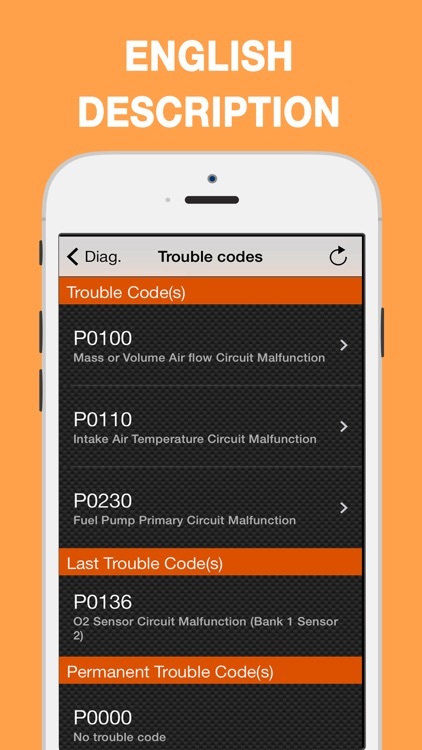 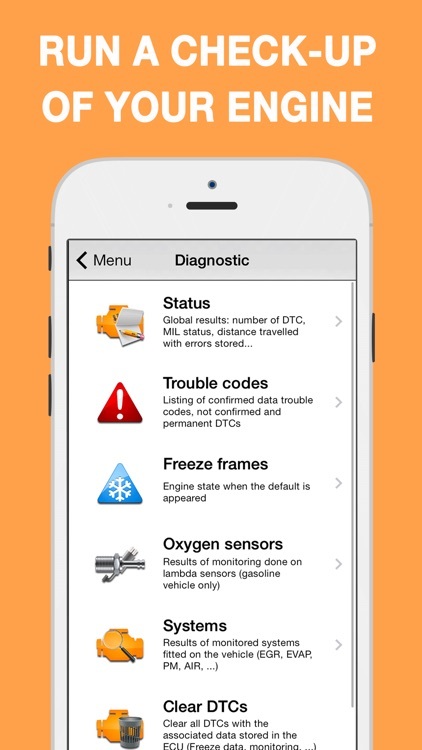 Make a diagnostic of your car using your iPhone/iPad and discover why your check engine light is lit ... you no longer need to use the manufacturer's pack! 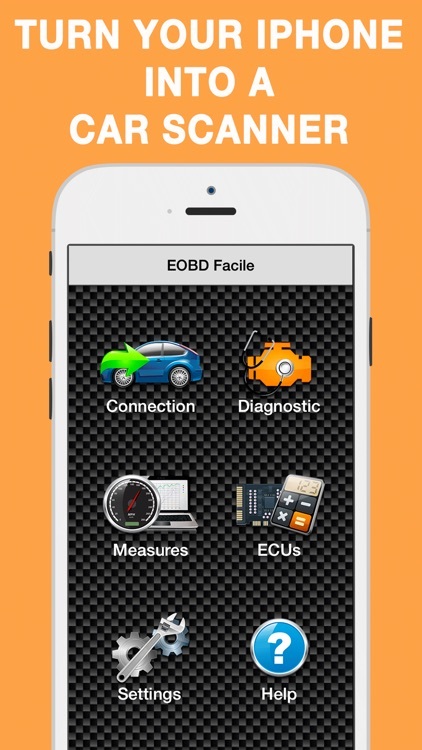 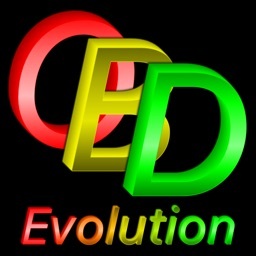 Connect an ELM327 device to the OBD2 port in your car and run the application: you will be able to diagnose your car, clear the malfunction indicator light and view your vehicle data in real time. 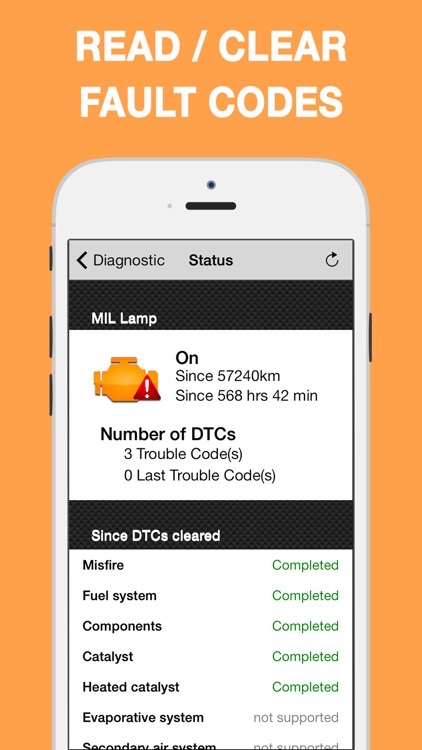 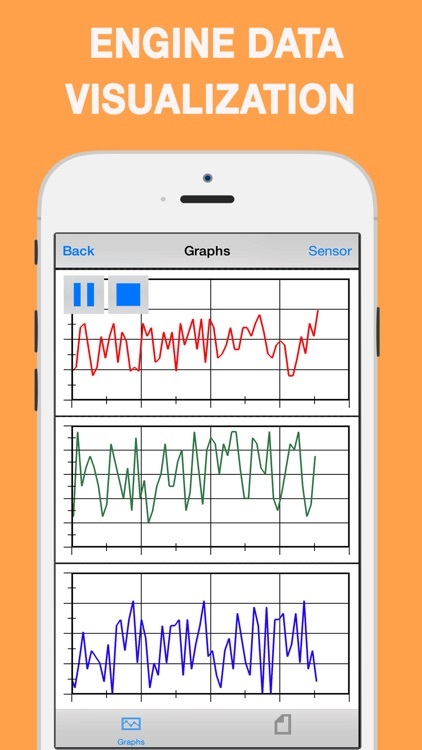 - Real-time display of vehicle sensors and saving possible in a file. 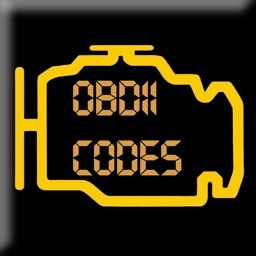 Depending on your vehicle's configuration, you can see: car speed, engine speed, engine temperature, spark timing, inlet air quantity, torque, etc.